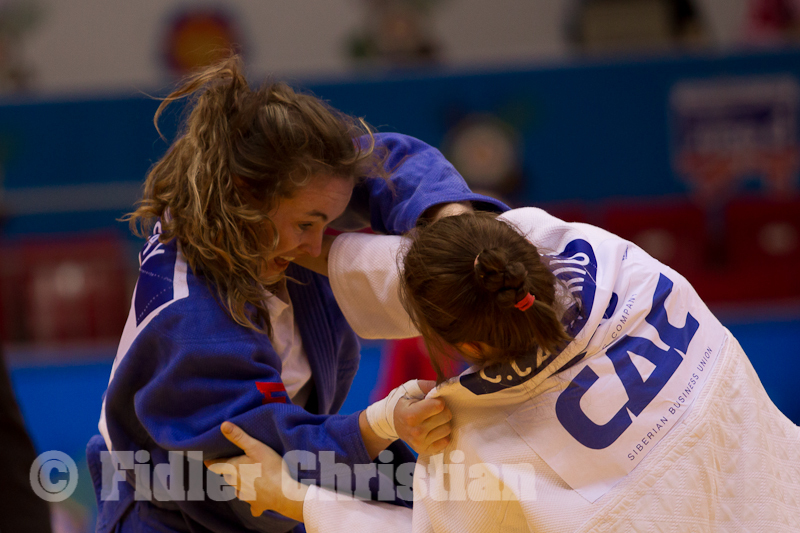 Judoka Connie Ramsay won the Pan American Open Buenos Aires U57kg in 2013 among 7 World Cup medals U57kg in seven different cities. 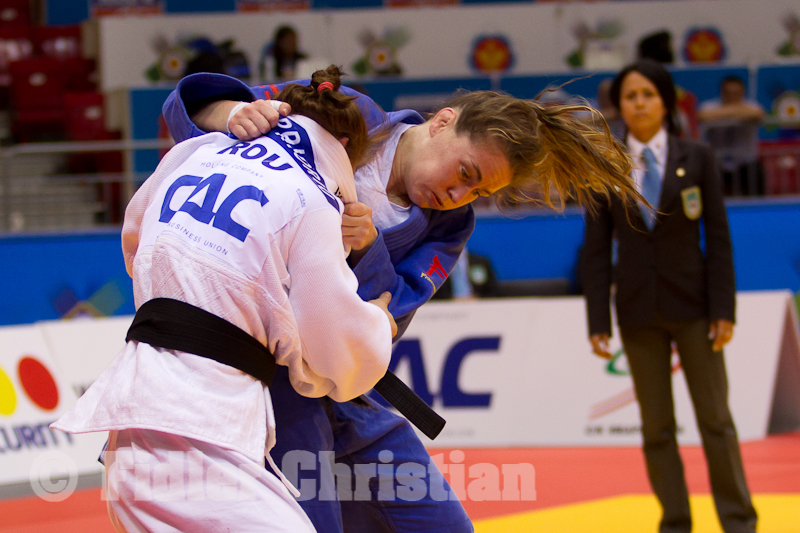 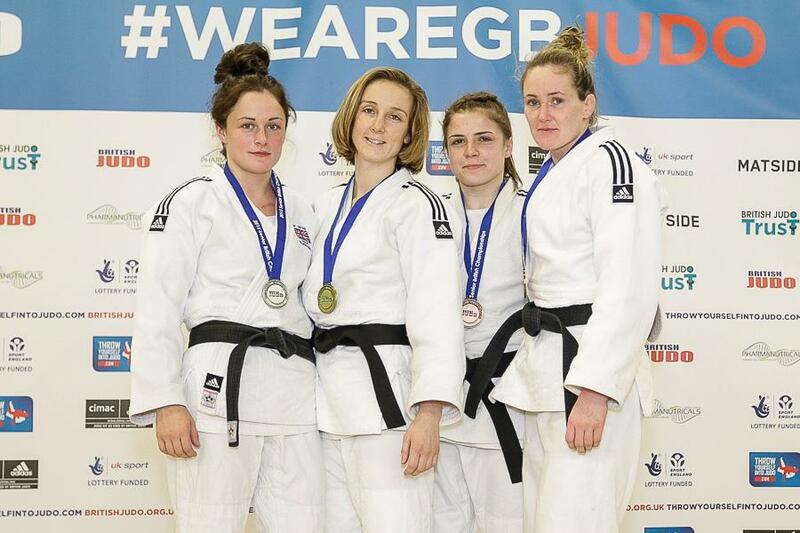 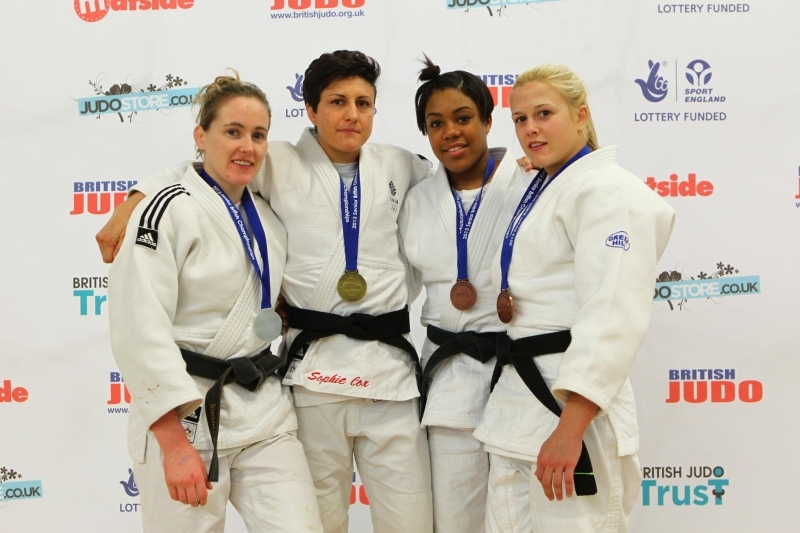 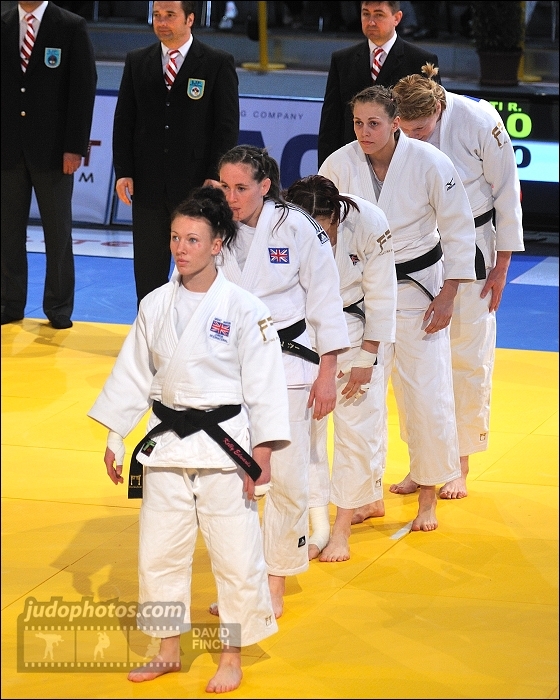 Connerz won the British title in 2012 and 8 national medals, first U63kg, since 2009 she switched to U57kg. 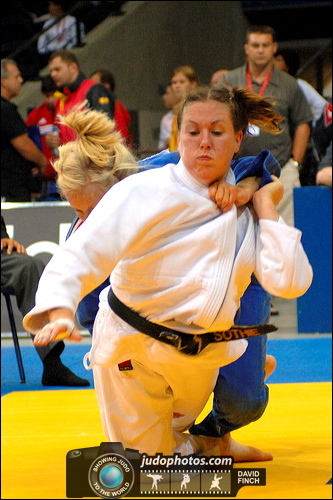 Ramsay won various regional events such as Scottish Open.